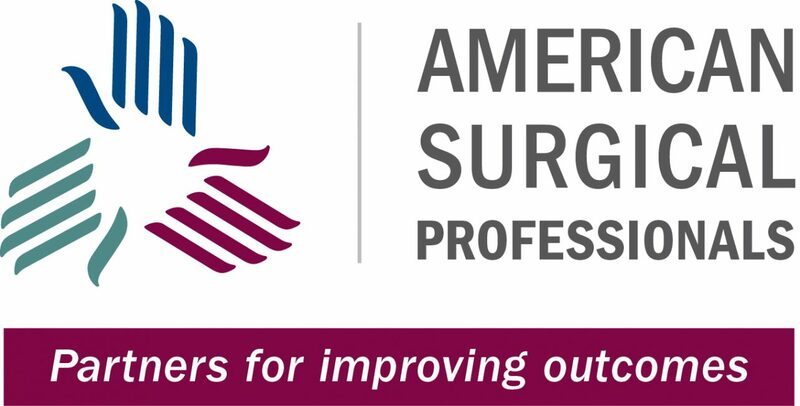 American Surgical Professionals – Houston, TX – 9/12/13 – Today, American Surgical Assistants (a portfolio company of Great Point Partners I, L.P.) has announced they will change their name to American Surgical Professionals. The name change is part of a wider rebranding effort that will encompass a new logo, new tagline, and relocation of the company’s corporate headquarters. The rebranding effort will build upon the company’s solid history and foundation, while taking the steps to unleash their full potential. “In formulating our strategic plan, we recognized the need to undertake certain steps to proactively transform our company. As part of this effort, we revised our brand by modifying our name to reflect the expanding roster of clinical titles on our team and the professionalism of our associates, designed a new logo to portray the compassion and care embodied in the delivery of our services, and added a tagline to emphasize our commitment to partnership and the improved outcomes resulting from that collaboration,” says Kirk. The new tagline, “Partners for improving outcomes” will highlight the company’s determination to fully support participants in the success of all of their constituent groups: patients, surgeons, hospitals, surgery centers and payers. This, in turn, will provide a stimulating and challenging environment for their employees. “We are thrilled to launch the new brand, along with other enhancements that will make American Surgical Professionals even stronger for the future,” says Kirk buy zithromax online. American Surgical Professionals provides professional surgical assistant services to patients, surgeons, and healthcare institutions, through its wholly owned subsidiaries. American Surgical markets its services to hospitals, surgeons and healthcare institutions. American Surgical provides services in Texas, Illinois, Colorado, Kansas, Kentucky, Virginia, Georgia, Florida, Iowa, Oklahoma, and Tennessee.